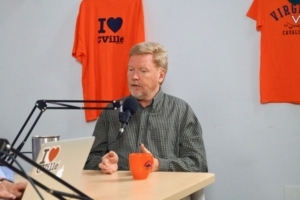 Former Charlottesville Mayor Dave Norris & Activist Don Gathers Joined Jerry Miller On The I ❤️ CVille Show! 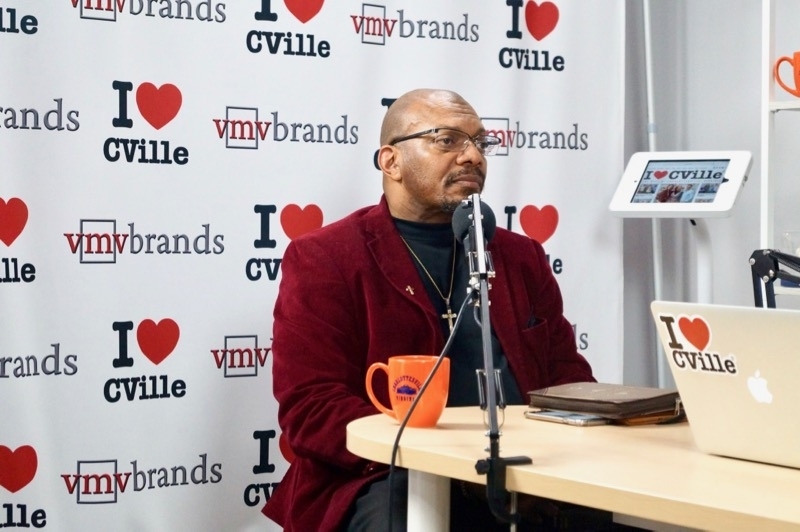 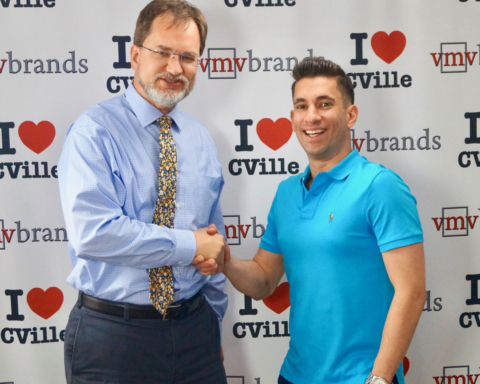 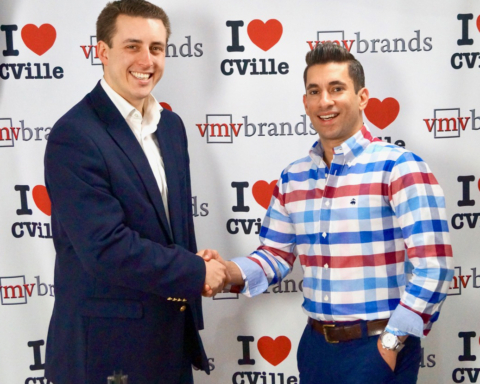 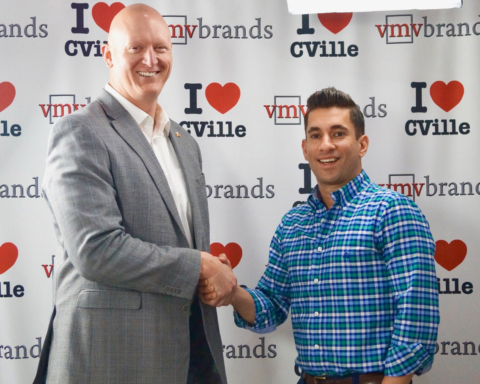 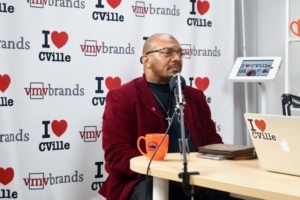 We had two Charlottesville evangelists join us on The I Love CVille Show today to shed light on current events and the political climate in CVille. Don Gathers & Dave Norris spoke with me about pressing issues such as the affordable housing crisis, economic and tax prioritization and the ins and outs of the City Council race. 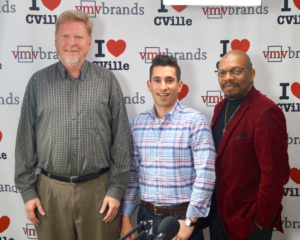 Don and Dave offered thoughts on individual candidates in the race and the future of Charlottesville! 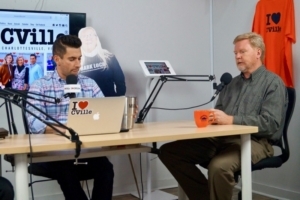 This was undoubtedly one of my favorite interviews of 2019! 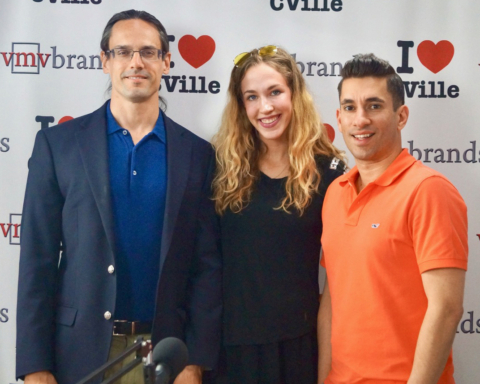 If you liked this article, you might also enjoy Power Businesswomen Linnea White Of Darling Boutique & Designer Carly Teigeler Of CE Studios Joined Jerry Miller On The I ❤️ CVille Show! 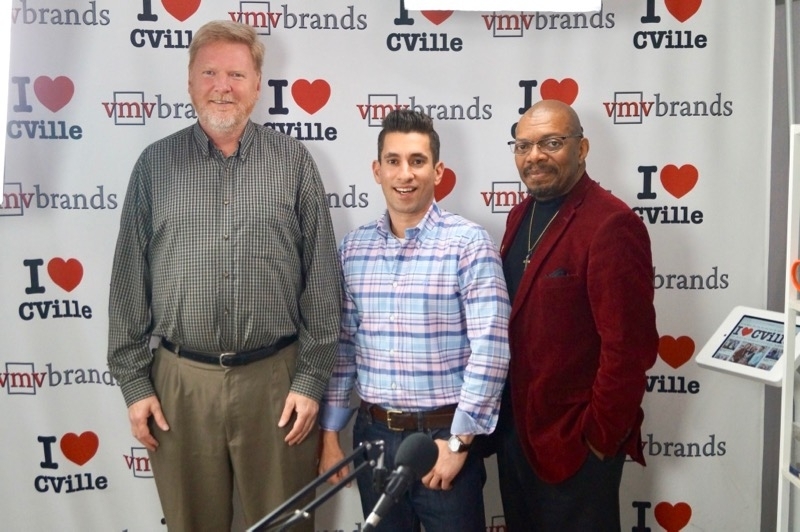 and Local Charlottesville Band Adam’s Plastic Pond Joined Jerry Miller To Play An Acoustic Set On The I ❤️ CVille Show! 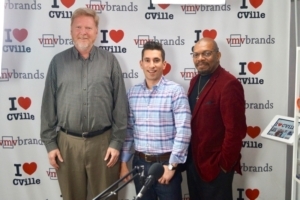 Previous Story Previous post: Power Businesswomen Linnea White Of Darling Boutique & Designer Carly Teigeler Of CE Studios Joined Jerry Miller On The I ❤️ CVille Show! 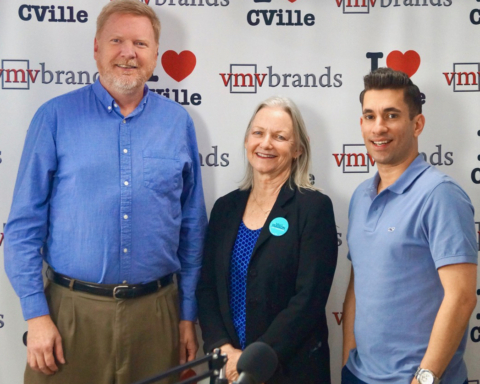 Next Story Next post: All New Episode Of “What’s Barking Local” With Pattie Boden & Jerry Miller!